Capabilities | Toledo Engineering Co., Inc.
We are continually seeking to innovate and improve glass plant operations to minimize production cost, while maximizing glass quality and product-pack efficiency. Every furnace is designed to suit our clients' specific requirements and consideration is given to factors, which include product type, glass quality, fuel efficiency, campaign life and site conditions. 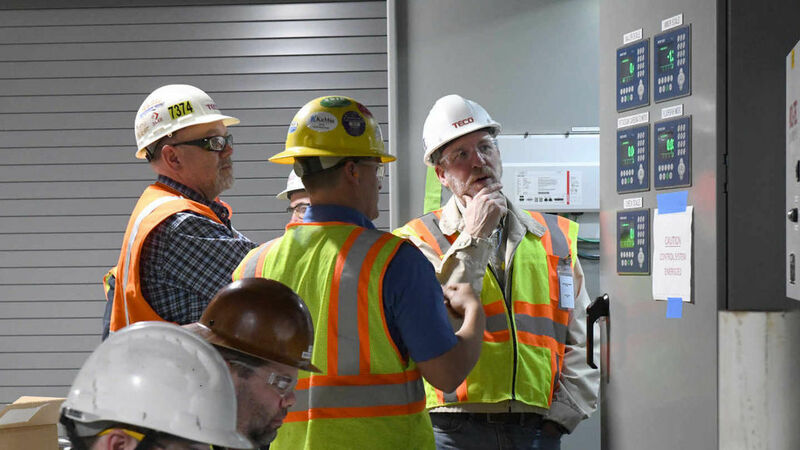 TECO offers Project Execution Assistance and uses Key Performance Indicators (KPI) to ensure that your project is completed on time, on budget and to your specifications. We are capable of assisting you with Engineering, Procurement, Construction, and Management of your project (EPCM). Our clients' have utilized us to provide all levels of Project Execution Assistance, including EPCM, EPC, or solely Engineering. Our Technical Team has over 120 years of experience in the glass industry. We can model for all types of glass with a wide range of furnace types and features. 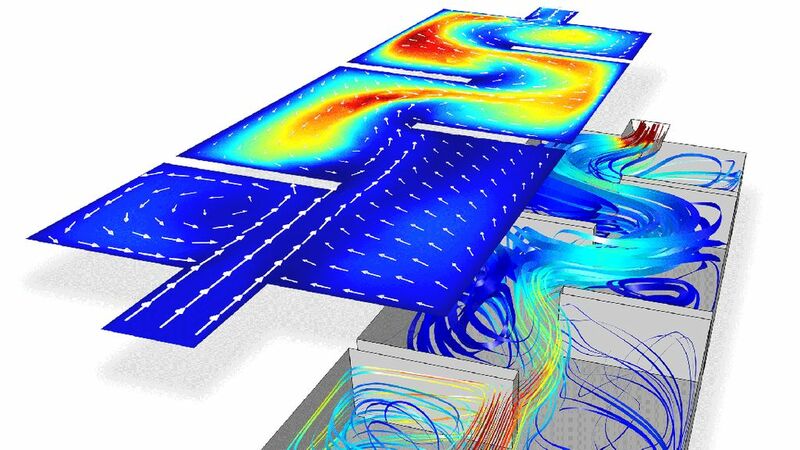 Contact sales@teco.com to get in touch with our technical team and discuss how we can help with your modeling needs.